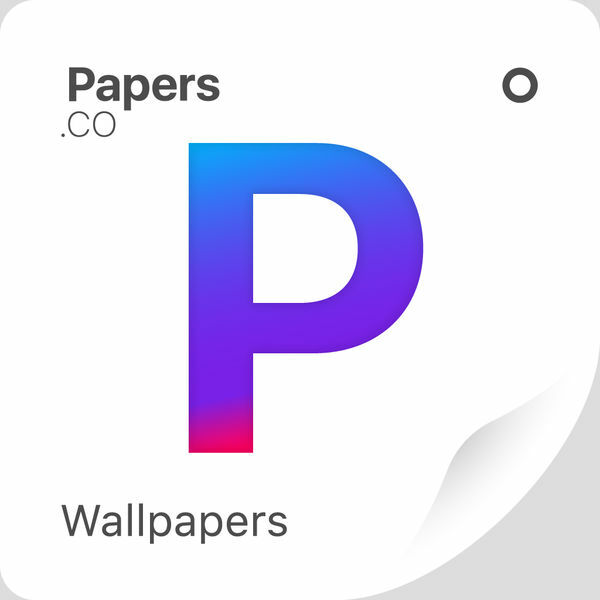 > Top Rated Wallpaper App! Downloaded 500,000+ and scored 4.8 / 5.0 by user rating! Wallpapers are selected by top designers and uploaded daily! Covers all wallpaper categories, from art to celebrities! Papers.co iOS supports all iPhones and iPads. I think that's the best wallpaper iOS app ever!